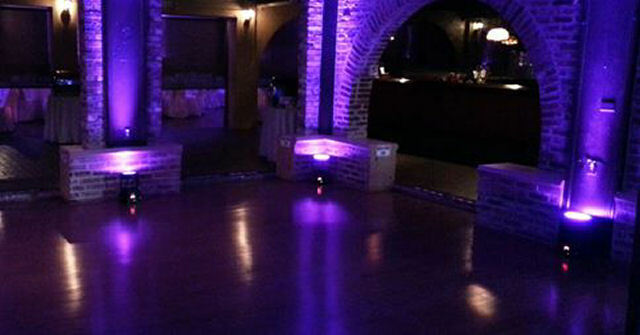 Let’s Party has Uplighting for YOUR Special Event! We provide a wide variety of uplighting styles and quality for every occasion. Please contact us at (561)251-0810 or info@letspartydjs.com for help. Subtle to elaborate–we’ll take care of it so all YOU have to do is show up and have fun!